Salvia Miltiorrhiza Extract,Salvia Miltiorrhiza Extract Supplier,Salvia Miltiorrhiza Extract Factory,Salvia Miltiorrhiza Powder,Fructus Hippophae . This product is brown red powder. It has a special smell and is not hygroscopic. 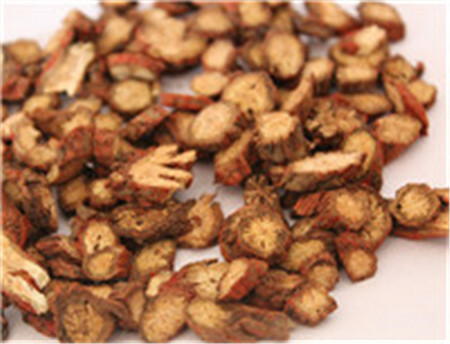 It can improve coronary circulation and inhibit has the effect of significantly expanding coronary artery, increasing coronary blood flow, reducing myocardial oxygen consumption, slowing heart rate and increasing myocardial contractile force. Danshenin can inhibit the synthesis of endogenous cholesterol and reduce the generation of oxidized low-density lipoprotein.